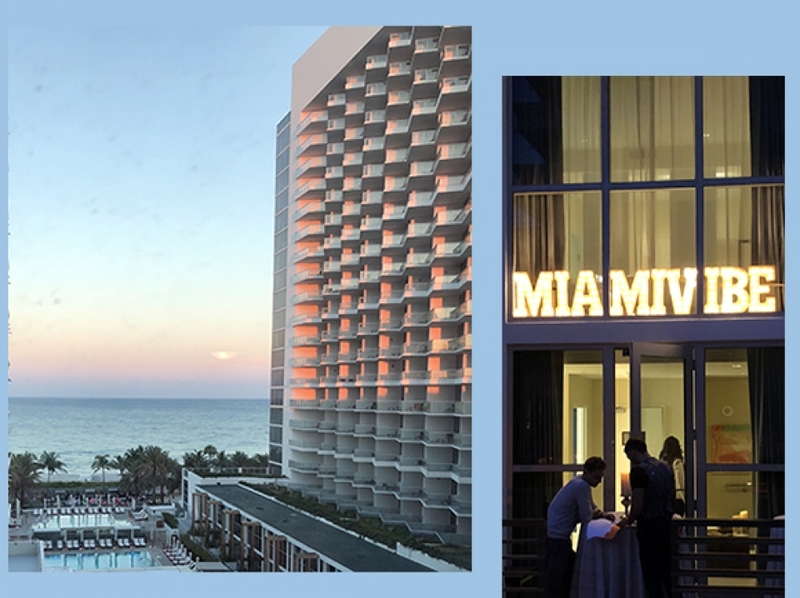 For the past 2 nights the stars were out on Miami Beach! 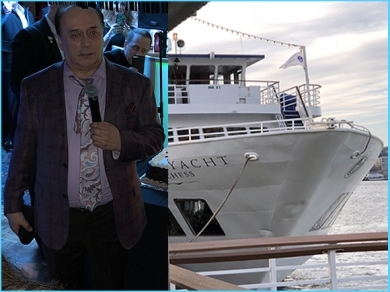 The 75th Birthday of Sam Sodano! What do you do if you're celebrating your 75th birthday and you're one of the best known dance figures in the country? 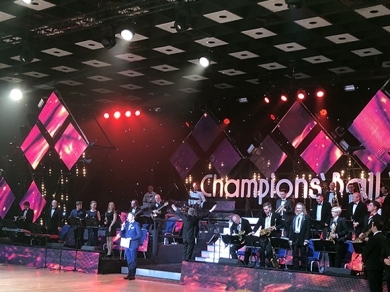 Spectacular is the only word we could use to describe the final night of the Champions’ Ball, in Moscow, Russia. 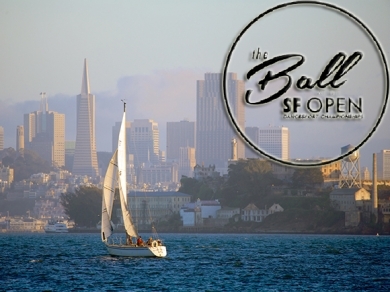 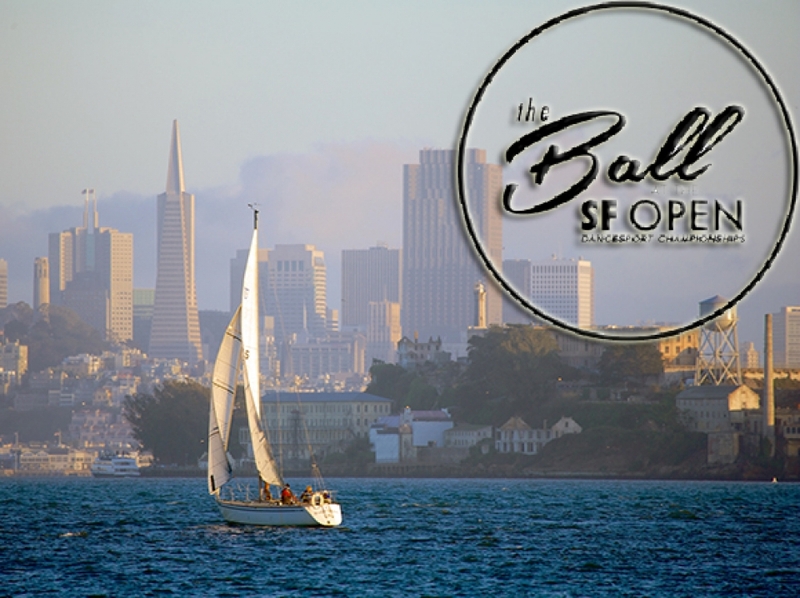 The Ball at San Francisco Open concluded Sunday night with some of the USA’s best dancers on display in various styles and divisions. 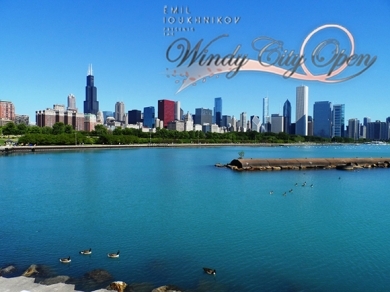 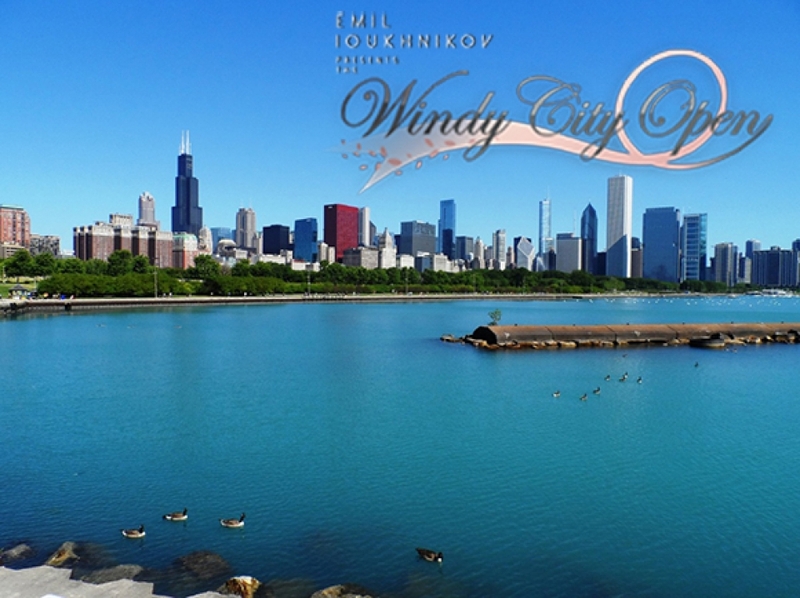 The wind at the Windy City Open brought great dancing to the final evening of competition. 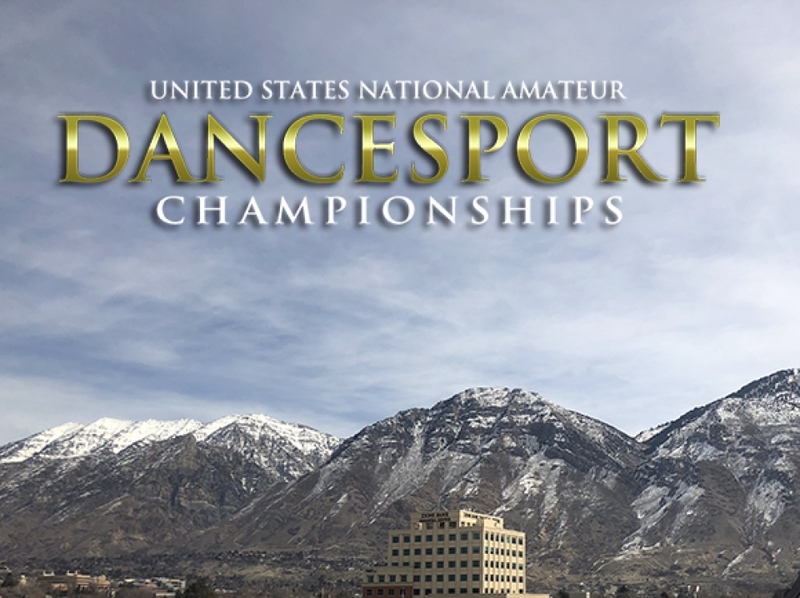 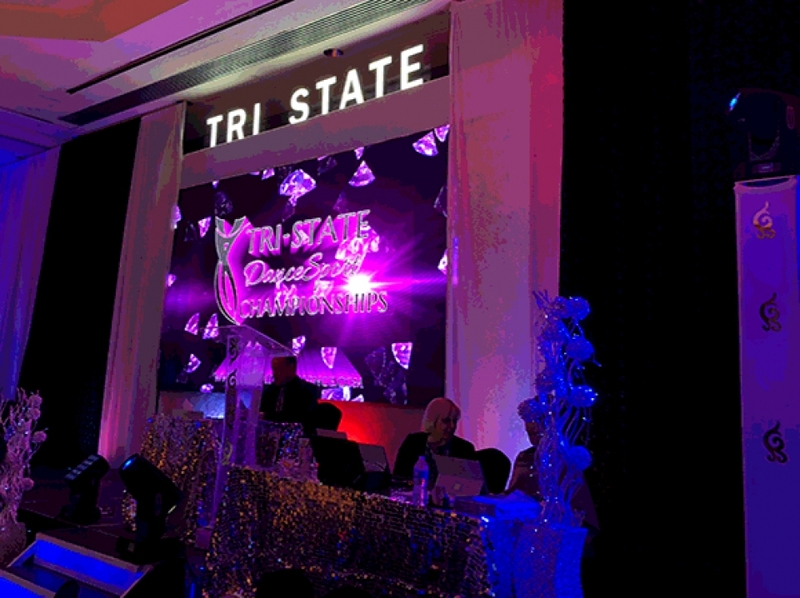 The last night at the Tristate DanceSport Championships was all about the Latin rhythms with the inspiring Amateur Latin and the Professional Rhythm Championships running back to back.